The DM386 Plus lines up with the current standard of 1GB RAM/16GB ROM, while the initial DM386 had 512MB/8GB. 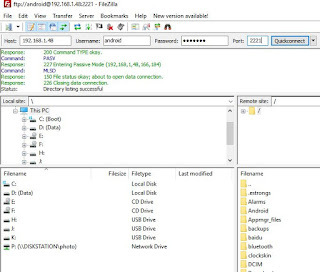 It still runs Android 5.1 on a MTK6580 processor, but clocked at 1GHz instead of 1.3, probably to preserve the life of the unchanged 400mAh battery which sits in the middle of the competition where batteries range from 350 to 450mAh battery (this rating is rarely accurate anyway). Other characteristics are: 3G Phone, Bluetooth 4.0, Pedometer, Heart rate monitor, GPS, Wi-Fi. There's no NFC, no SD card slot and no camera. The watch travelled protected in a solid jewel case and has a screen protector already applied. A spare one in located in the accessories compartment with a magnetic USB data/charging cable. A short (English/Chinese) user manual and a screen wipe are also included. 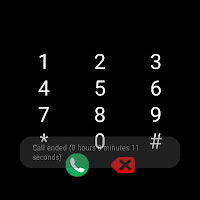 The watch came with a flat battery and a 20 minutes charge was needed before being able to boot the system. The magnetic charging cable is the same as with many models in that range from KingWear and Lemfo, with standard USB pin-outs. 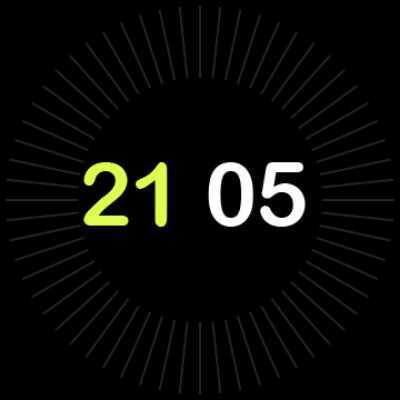 The watch boots in 20 seconds and greets you with a nice jingle. 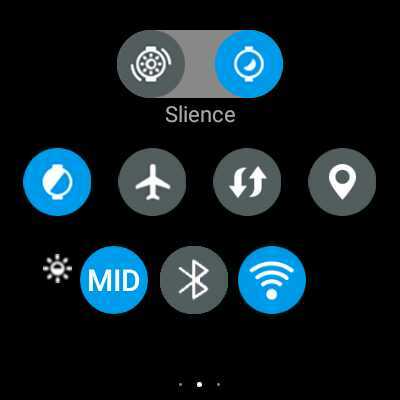 In order to avoid it, the watch must be in silent mode (literally "Slience" on screen) before. The watch is not waterproof but reasonably well protected against rain and occasional splashes. Overall the DM368 Plus looks nice and feels solid. The strap would fit most adults. It was a bit short for me but I could wear it comfortably on the last hole. The maximum wrists thickness should not exceed 21cm/8.3". 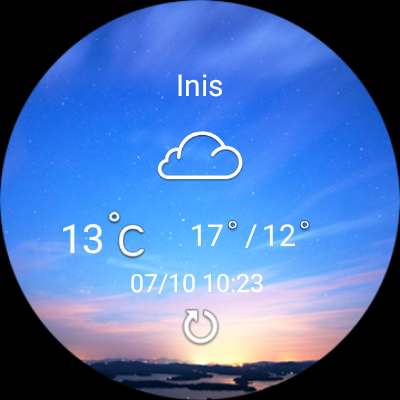 One of the coolest feature in smart watches is the ability to choose the watch face! There's already a few of them in the device memory, but I found that only a few nice worth using. I personally prefer the analog style and found a huge collection available out there! xda-developers.com is the place to start if you want to know more about how to add custom watch faces. 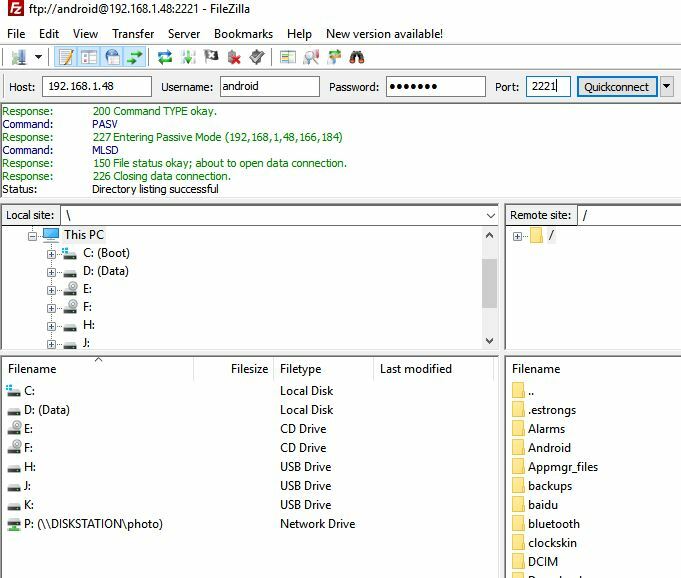 The method described for No.1 D5 applies to the DM368: all you need is to upload your files to the watch memory into the ClockSkin folder. There are many other great skins available in this Google+ Community. 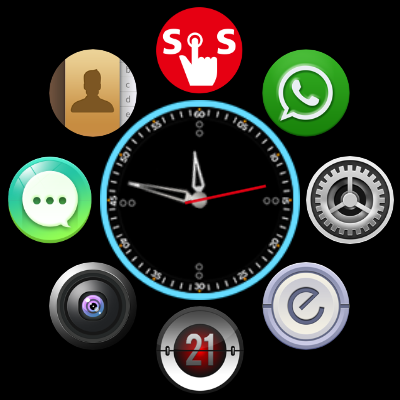 Making your own creations is possible with ClockSkinMaker. 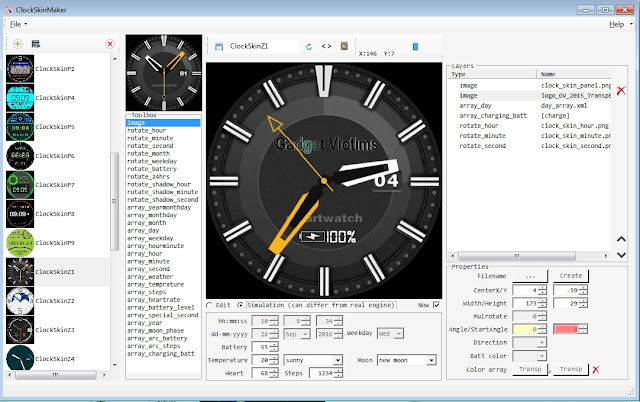 Once installed, it will already unzip a collection of sample clock faces in %USERPROFILE%\ClockSkin. 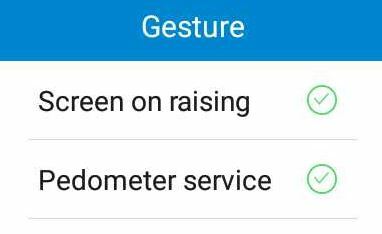 If you enable "Screen on raising" in the "gesture" section, the time will display for 3 seconds when twisting the wrist. In that case, a minimalist digital view will be shown, not the custom face. This is obviously a battery saving measure. I've been impressed by the mobile phone coverage for this tiny device. It was comparable to my usual phone when tested in a place notorious for its poor coverage (my home). The integrated speaker is loud and clear, but the microphone sends a muffled, hard to understand voice to the other party**. However I had an excellent quality in and out with a Bluetooth earset (good old Samsung WEP200) and since I don't like to share my phone calls with people around me, I'd stick to that way. **Update 24/07/2017: Further tests under better signal coverage gave a better, more than acceptable audio quality using the embedded microphone. However the best results are still obtained with in-car BT handfree system and BT earset. 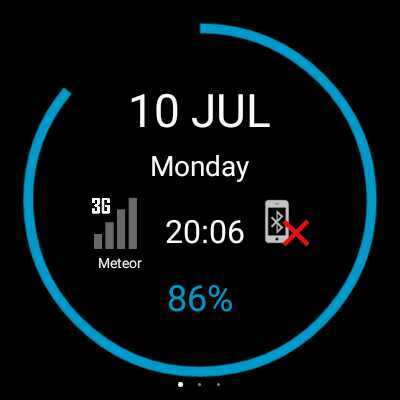 The native applications are well adapted to the round screen. 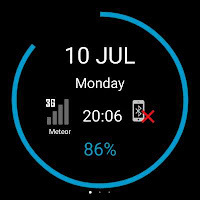 Weather, time , system status, app list and notifications are clearly displayed. I just regret that the calendar is just...a calendar, not giving a close view to your agenda items. 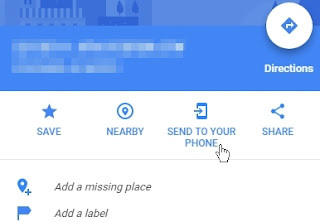 The real Google Calendar needs to be installed for that. Of course, there's room for adding more apps from Play Store, but not all will fit well in the round screen. ES Explorer is an example of such app. 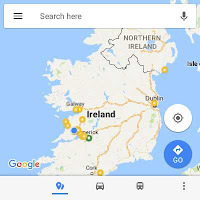 When the edges of a screen are outside the display, a long press on the side button brings the power off menu where there's an option to un-zoom the display (Full, the default, or Small), this can temporarily help in such situations. The on-screen keyboard is really tiny and, although it responds very well, writing email, using chat would be far easier with the voice recognition "typing" . 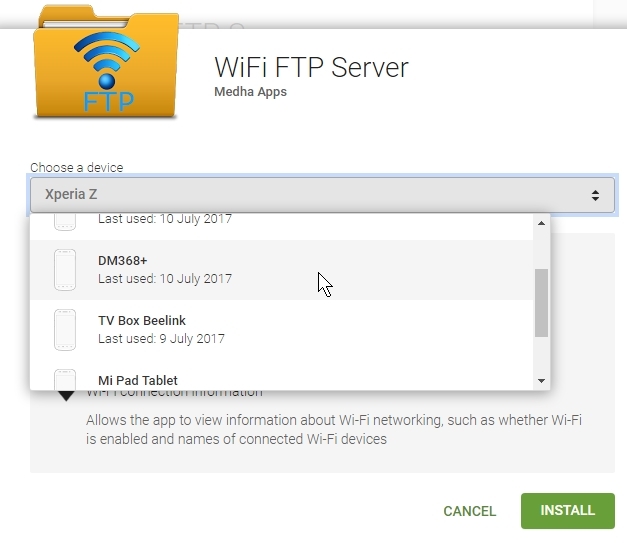 For the same reason, it is preferable to install your apps from Play on a computer browser. Wifi FTP Server is the kind of app that proved very useful on this watch. I've used it to transfer my screenshots for this review. GPS turns out to be very reliable for such a tiny device. 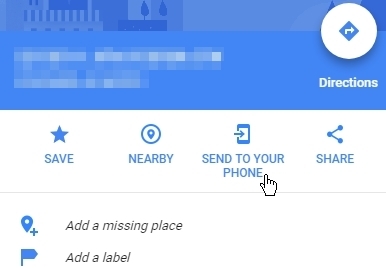 To avoid the tiny keyboard, I could plan a short trip by voice, although it is even better to plan ahead from Google Maps on a computer browser and use the "Send to your phone". The speaker did an excellent job in providing loud and clear instructions while driving. 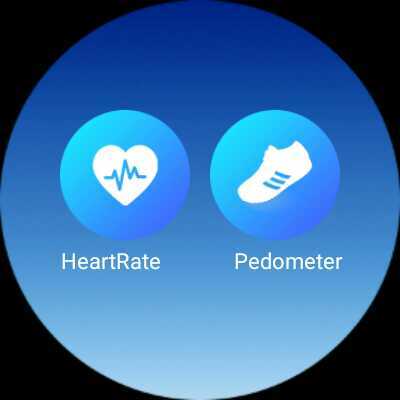 The accuracy of the heart rate is comparable to most recent fitness watches, pedometer seems realistic for the time I used it. Good news: you don't really need it, unless you want the watch it to relay the phone calls and notifications from your phone. All the smart watches I tried before, some worth less than 20€ came with a much better sync app. Battery life: a day at most. It is difficult to be specific about the battery life since any single function has a strong impact on it: display and brightness of course, but also pedometer, heart rate sensor, ringtone/vibration mode, BT, Wi-Fi, GPS, ... so much energy needed from that tiny battery! 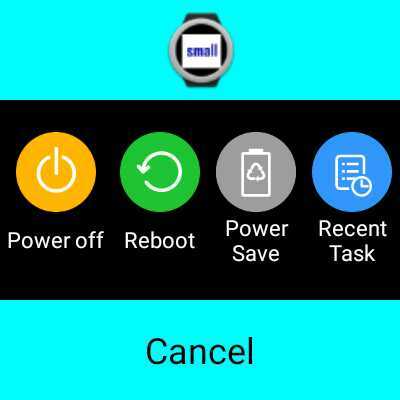 Just expect to recharge it daily, nothing unusual for a smartwatch. 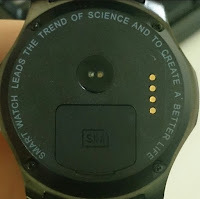 A supposedly profound motto at the back of the watch goes "Smart Watch Leads the Trend of Science and to Create a Better File". Of course it is not meant to replace a full blown smartphone with a large, comfortable touch screen (although the 400*400 1.39 inch display is excellent! ), but it covers all the functions of a smartphone, sometimes better (sound recorder), sometimes a bit worse (Bluetooth earphones are recommended for phone calls), plus a heart rate monitor. 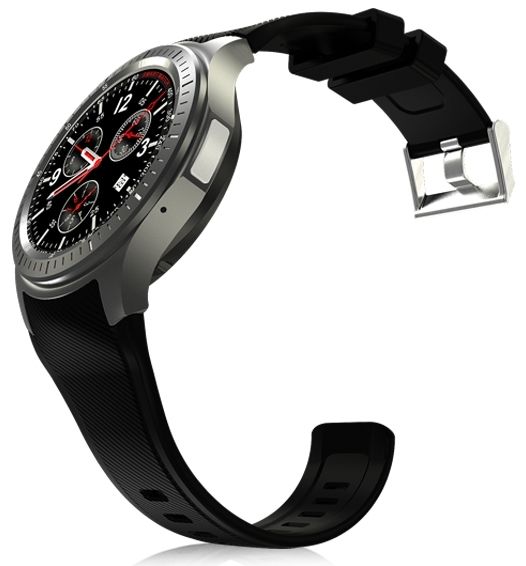 At the same time, it may not replace a traditional watch that doesn't need to be recharged daily, like my good ol' Citizen Sky Hawk, but it will definitely be a convenient replacement for both in many occasions. Nice review! And a fascinating gadget. Amazing to get a 400mAh battery in that space, never mind all the electronics. Great review. Have considered others including various Lemfo watches kw88 has great reviews but the plus has more ram and romance. I am narrowing it down now and the plus is top on my list. I am a little worried about waterproof. I cycle and may get rained on. The 512 Ram version seems to have Bluetooth connectivity issues. Hope this one has none. My only gripe really is the short strap. BT has been working well so far. Between this one and the Lemfo LES1, go for whichever's the cheapest. Thanks Bubbah. Again (second time) I must say a great and honest review. I missed a few tricks when I read it last. 1) Install apps from desktop. 2) Blue tooth earphones. Mine on it's way. 3) Long press to get full or Small view. Hola. 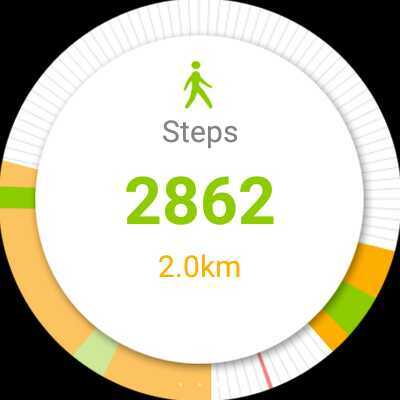 Creo que aplicaciones como Runtastic o Runkeeper deberían funcionar con este reloj, pero solo las probé con otros modelos de bandas deportivas. 1.Do you have any recommended app to replace the wiiwear / sinwear ? 2. 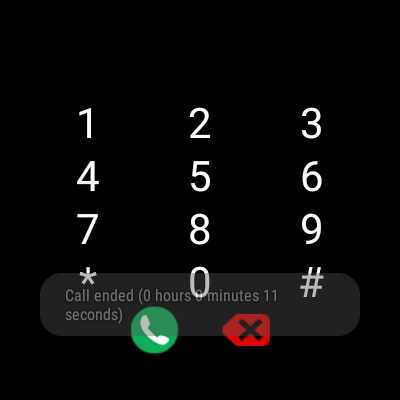 Facer is specific to Android Wear and the DM368 is not. The easiest way is to use the method described in the review. How would I go about changing the watch band? Does it involve removing the back via screwdriver? Both bands have small flat and flexible antennas for Wi-Fi and Bluetooth in them, so you cannot replace them without loosing wireless connectivity. No os engañeis con este reloj. El hardware esta bien, pero el soft y la calidad de los plasticos dejan mucho que desear. La tapa trasera se rompe con mirarla, ya llevo dos, a 20€ la pieza. Las correas son de silicona pero estan sujetas a la caja con con una pieza de plastico malo y dos tornillos, en un mal tiron se rompe la pieza de plastico y adios reloj. En cuanto al soft, las traducciones al español dejan mucho que desear y el pulsometro solo lo lee su propia aplicacion, ninguna otra de las que hay por playstore. 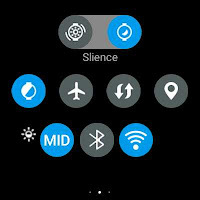 El programa de soporte por bluetooth es lo mas malo que hay en la galaxia, se desconecta continuamente y cada vez que lo reinicias tienes que dar permiso de accesibilidad a las notificaciones y volver a enlazar el bluetooth, algo que se podria solucionar con guardar los parametros para otras veces, pero los desarrolladores pasan. Al final solo sirve como curiosidad y para ver la hora. Maybe it's crashed. 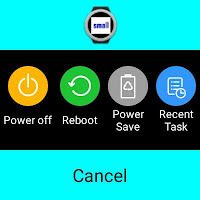 As for other Android device, try to keep the main button pressed for about 10~15 seconds and see if it restarts. Good luck.